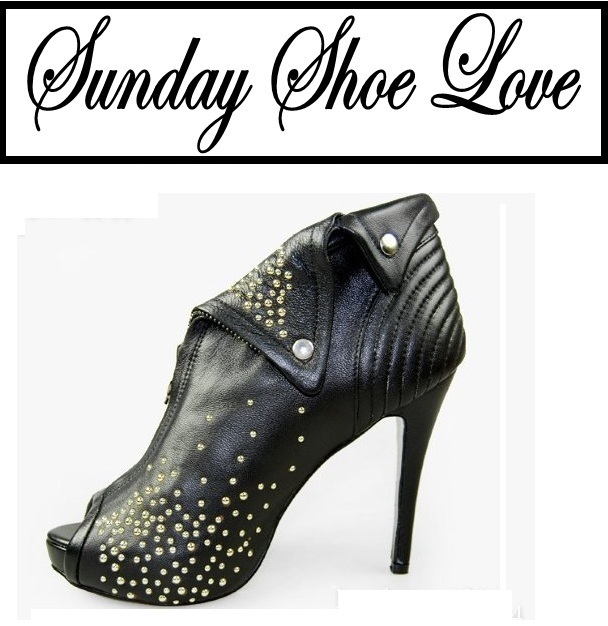 Alexander McQueen – Black Faithful Spiked Shoes! I WANT YOU IN MY CLOSET! I want you in my closet as soon as i find the right size!!! Don’t have anything else to say! Previous Post The Blue Top!